The Wally Shoup Trio follows up its critically acclaimed Leo debut "Fusillades & Lamentations" with another batch of improvisations described as "Fire Music with a lot of Soul." Shoup's alto sax, Reuben Radding's bass and Bob Rees's drums spontaneously combust to create intense music that revels in its hard-boiled elegance. 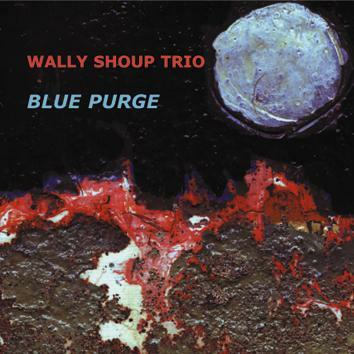 As the title suggests, the Wally Shoup Trio explodes in a soulful exorcism. Another original Shoup painting graces the cover.